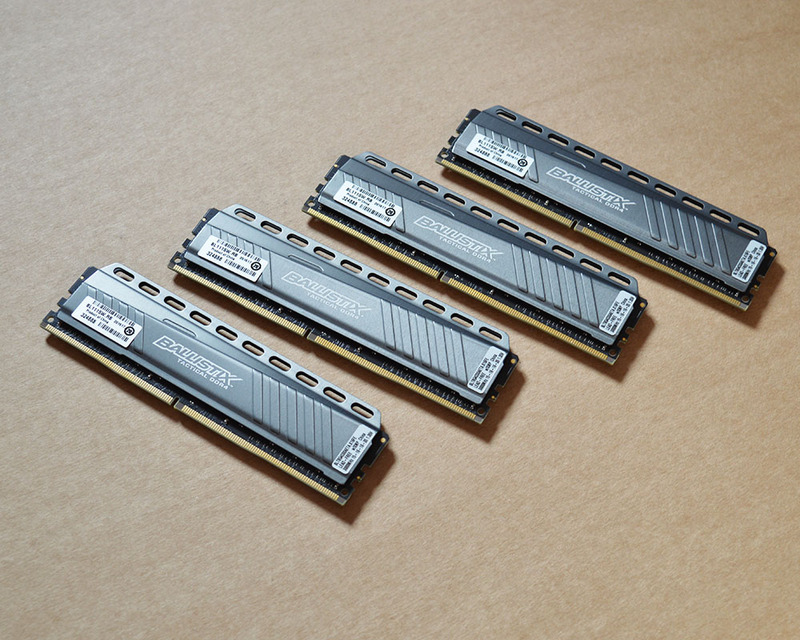 Ballistix Tactical DDR4 is probably the only Crucial memory series we had no chance to test on the Funky Kit yet. Crucial was so kind to send us 32GB memory kit which contains four 8GB DDR4-3000 modules so we can show you how much you can expect from this interesting memory series. Ballistix Tactical also looks great what makes it great addition to a gaming or modded PC. FASTER SPEEDS, MORE AGGRESSION. THE TACTICAL ADVANTAGE. Winners and losers are often separated by fractions of a second. You pull the trigger first, and you win. That’s how it works when you’re using Ballistix Tactical DDR4 memory. 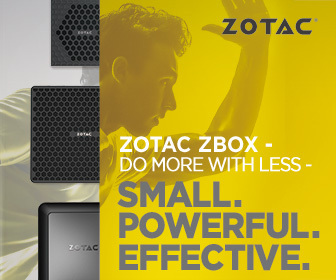 Win quick draws and survive close calls with faster speeds and lower latencies. 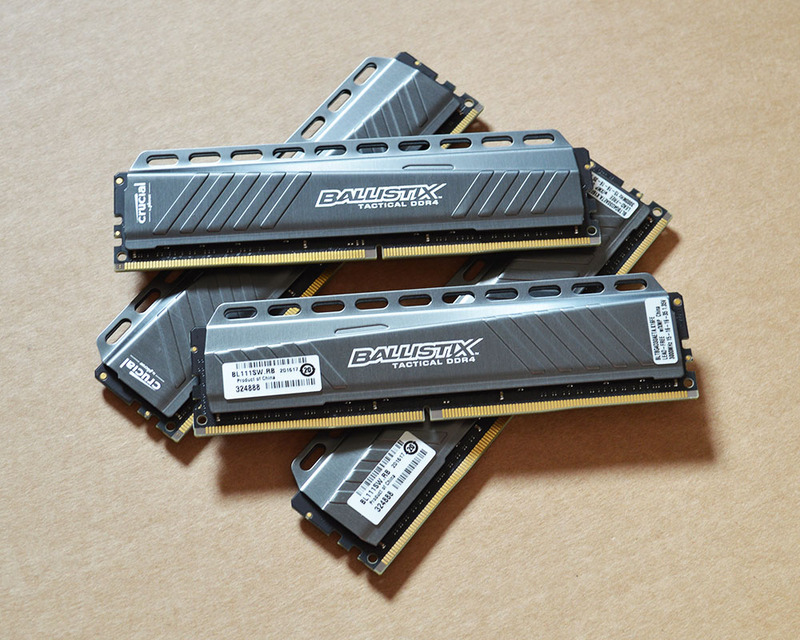 Ballistix Tactical DDR4 fires at speeds starting at 2666 MT/s, delivering a massive edge in responsiveness over foes using standard DDR3 memory at 1333 MT/s. Overwhelm your opponents by doing more in less time. Standard PC memory is often only able to handle up to 12.3 GB/s before succumbing to bandwidth restrictions. Ballistix Tactical destroys this limitation and throttles up to bandwidths starting at 21.3 GB/s through the memory bus.